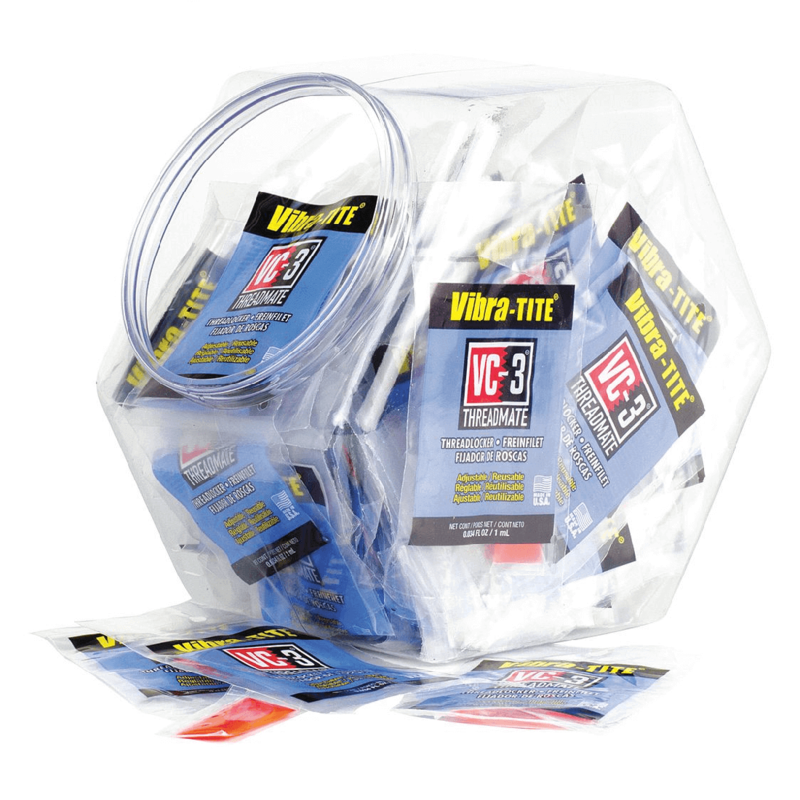 Vibra-Tite VC-3 Threadmate is one of the most versatile threadlockers available on the market. 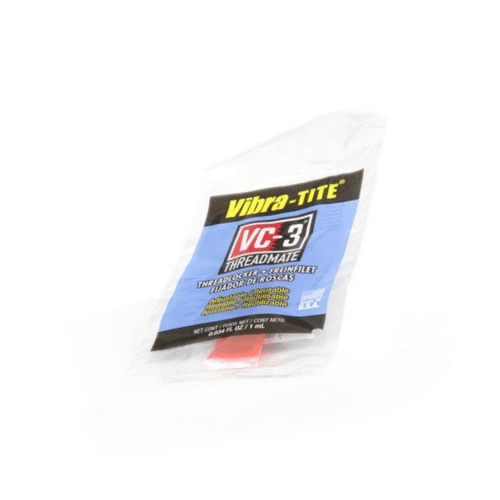 An alternative to traditional liquid lockers which cure to form a hard bond, VC-3 is a blend of resins designed to remain flexible and absorb vibration. 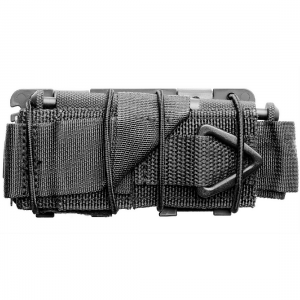 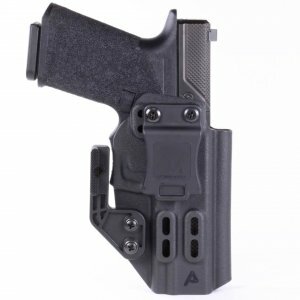 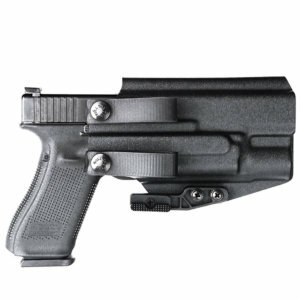 This unique difference makes VC-3 coated fasteners truly adjustable, removable, and reusable.